We all live in a society which has always taught us that dealing with more is always a better sign and especially when it is related to our personal care. 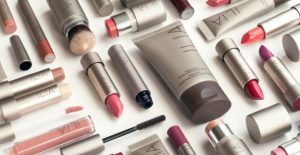 If you are a makeup lover then surely you might know that with our increasing wants there are hundreds of beauty brands which bring new products to us with every passing hour. It will not be wrong saying that packing to manufacturing everything pays a very important role now. Extra boxes, layers, frills all these look pretty and interesting but add unnecessary cost to a product. The visual appeal makes sense if you are taking home the profit. The worth of every beauty product is justified by few eco-friendly beauty brands which have stopped using unwanted plastic bottles. Things are slowly taking a positive turn now. Vegan, cruelty-free products and zero-waste, the environmentally-conscious packaging is a growing trend in 2018. 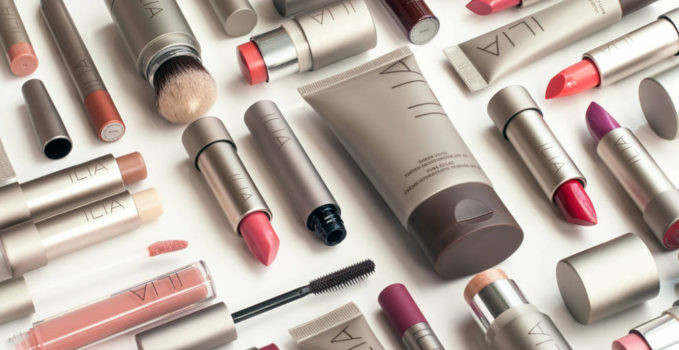 Check out some of the best eco-friendly beauty brands. 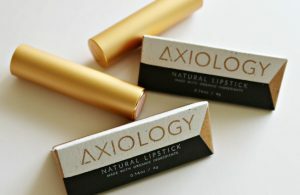 Axiology is a cosmetics brand with a bold, brave take on beauty. Their products are made with a formula from a harmonious blend of natural and organic ingredients. 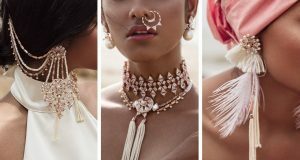 Their products come in a paper box created by a woman-owned recycled paper boutique in Bali. Through healthy ingredients, sustainable practices, and wellness-minded goals they have created their own standards. The brand use bamboo for their packaging. 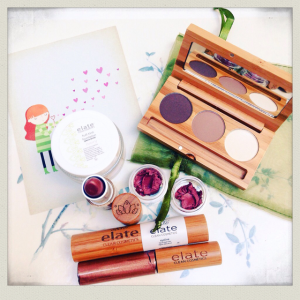 The small stainless tins have pressed eyeshadow, blush, or foundation. Once you run out of your product, you can recycle the tin. Well-known for being some of the best green skincare around, Tata Harper’s products are packaged in glass bottles without any labelling at all. Their non-toxic products will never make women choose between health and results or between natural and high-performance. 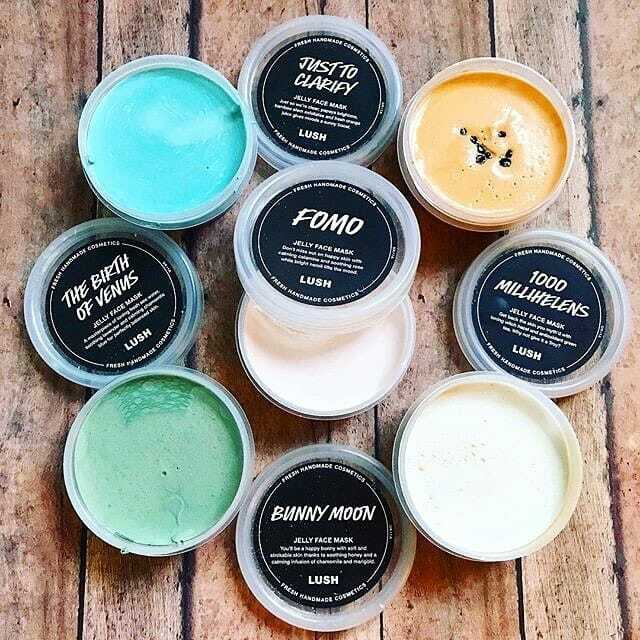 Lush is iconic bath bombs hit the market decades ago, the cosmetics company has been popularised for its ‘naked’ products. After you finish your product you can recycle it and send the wand to the wildlife centre. The ethical-sustainable approach embodied in each piece is filled with certified organic bio-active botanicals that nourish and rejuvenate the skin. Their packing involves recycling of aluminium. Live life more organically and beautifully!